I love Boston as much as, well, basically more than anyone else I know that goes to school in the city. I just never leave. Since I moved into my dorm in August 2013 I have been home just about two full months since. This isn’t accurate, but it’s not all that far off. But with my favorite time of year coming up – fantasy football draft day, my birthday, my mom’s birthday – it was clearly time for me to get back home for a visit. 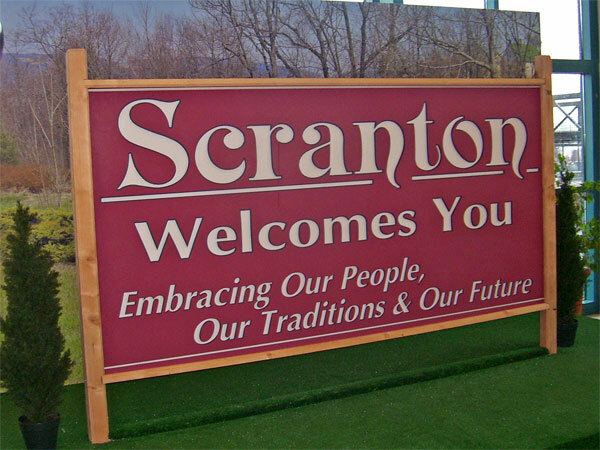 Scranton is perfect this time of year. Family. friends, and sleep. It’s Christmas in August.